Rum has a history as rich and varied as its spectrum of flavors. 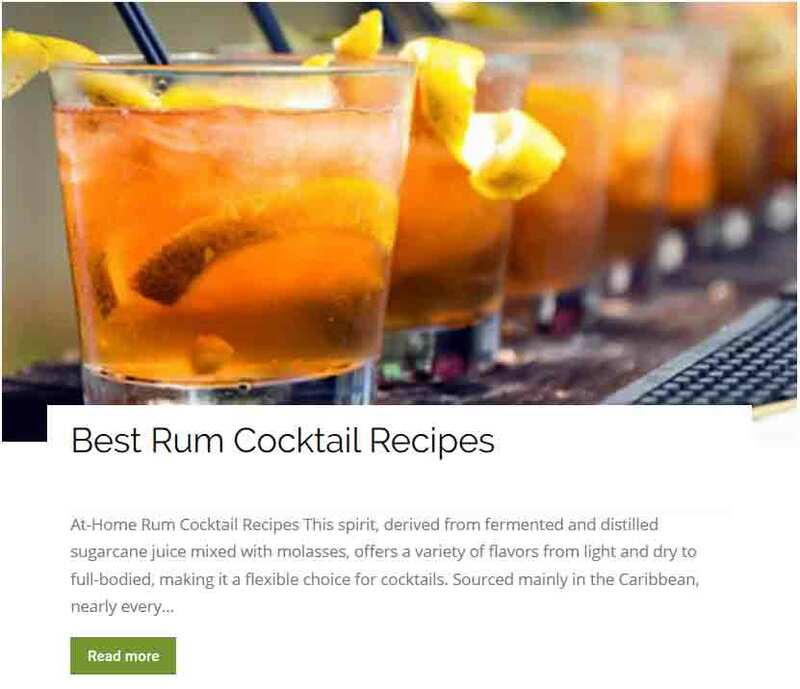 Made from fermented and distilled sugarcane juice or sugarcane byproducts, rum was once the harsh, low-grade liquor used to fuel pirates, the slave trade, organized crime and even political careers – George Washington was no stranger to bribing the electorate with bumbo, a cocktail of rum, water, sugar and nutmeg. 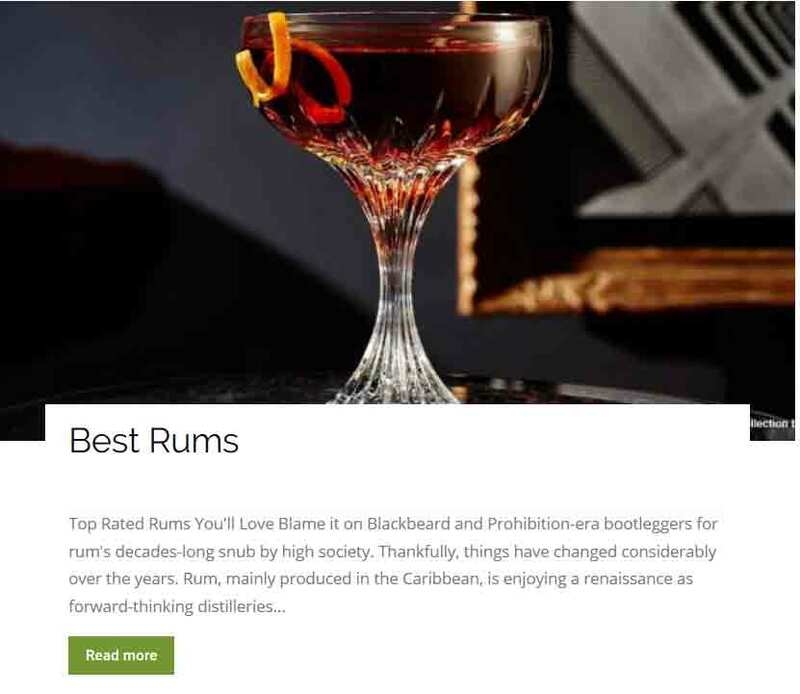 Despite its infamous past, rum has since evolved into a more sophisticated milieu with connoisseurs and producers vying for a taste of the best rums in the world. 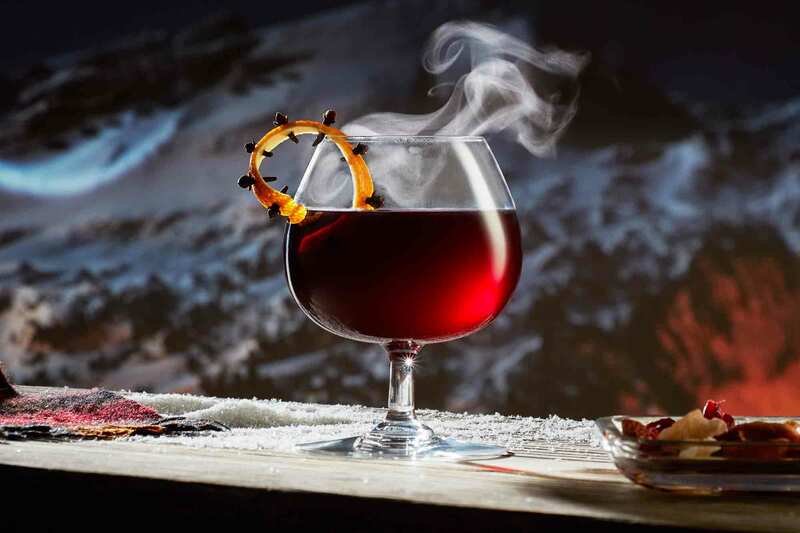 While most rum still comes from the Caribbean and its neighboring areas, there are rum producers all over the world including Australia, Finland and beyond. 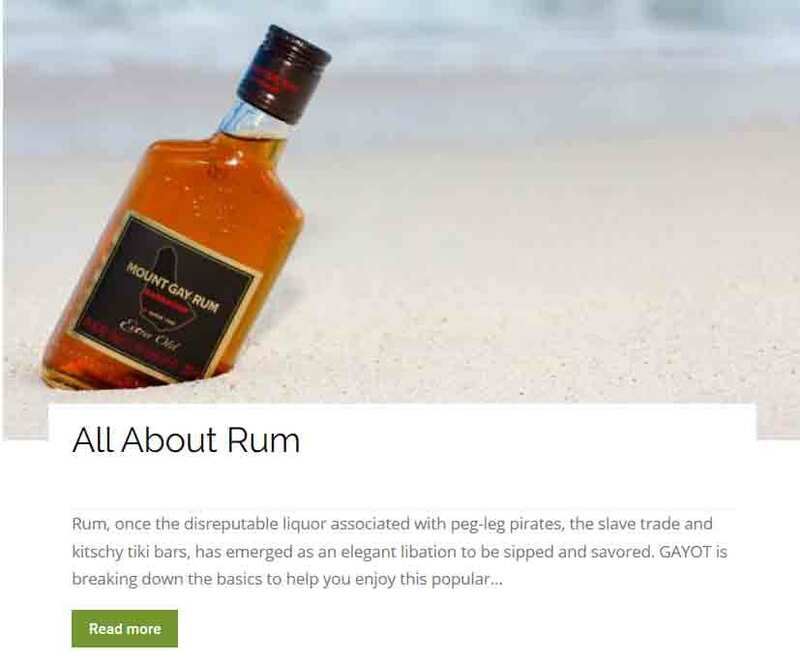 Whether you want a rum that’s light and dry, medium and mellow, full-bodied and pungent, or any other combination of flavors, let GAYOT be your guide with expert reviews and features to help you find the best rums.